****COMPARE with your eyes. 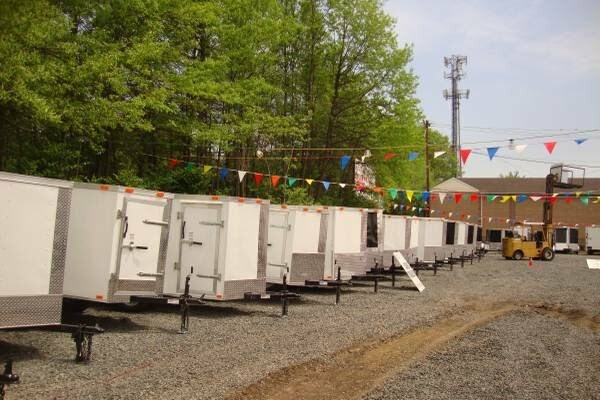 Our trailers are built better. It's a Must See before you buy. Picture below is 6x10 Slant V-Nose 6'3" Inside Height.